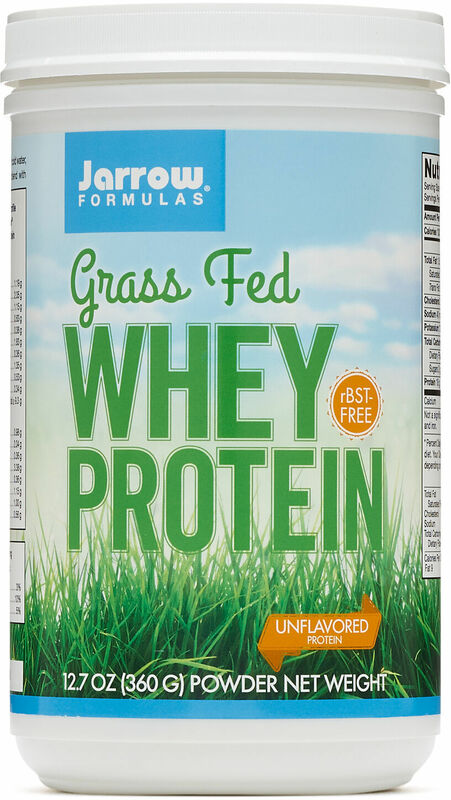 Sign up for future Grass-Fed Whey Protein news! 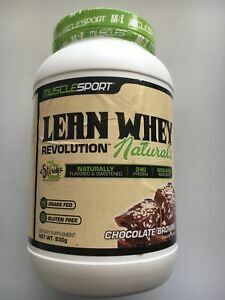 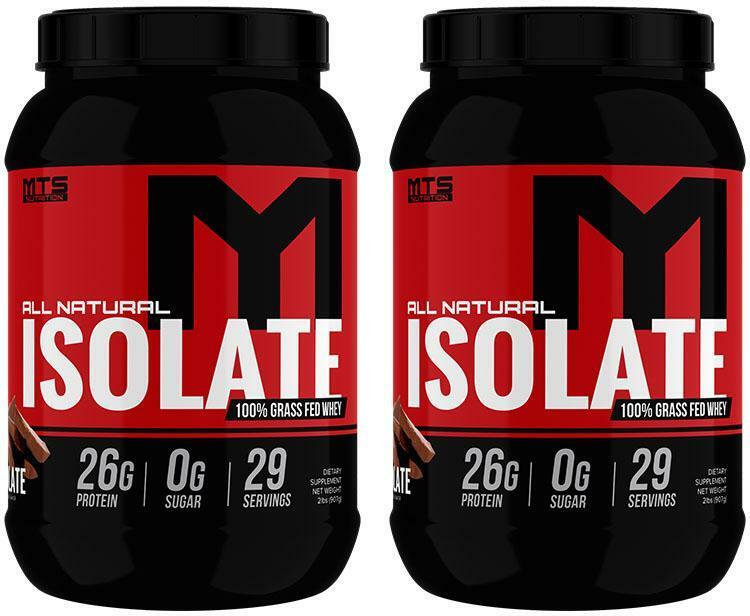 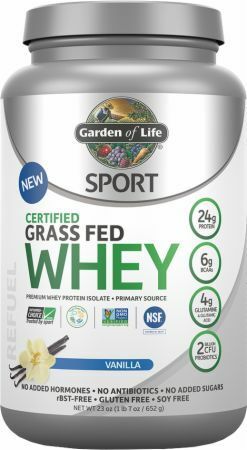 Click the button below to sign up for future Grass-Fed Whey Protein news, deals, coupons, and reviews! 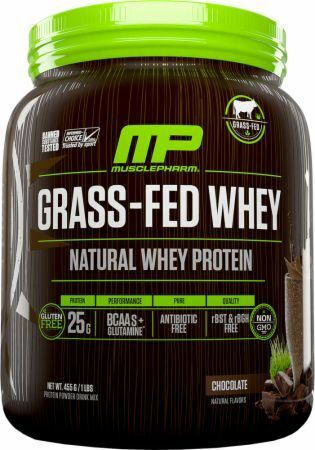 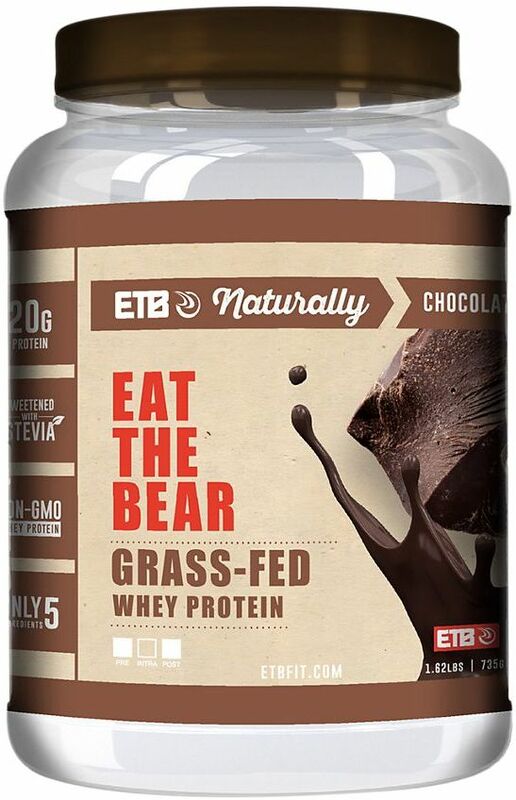 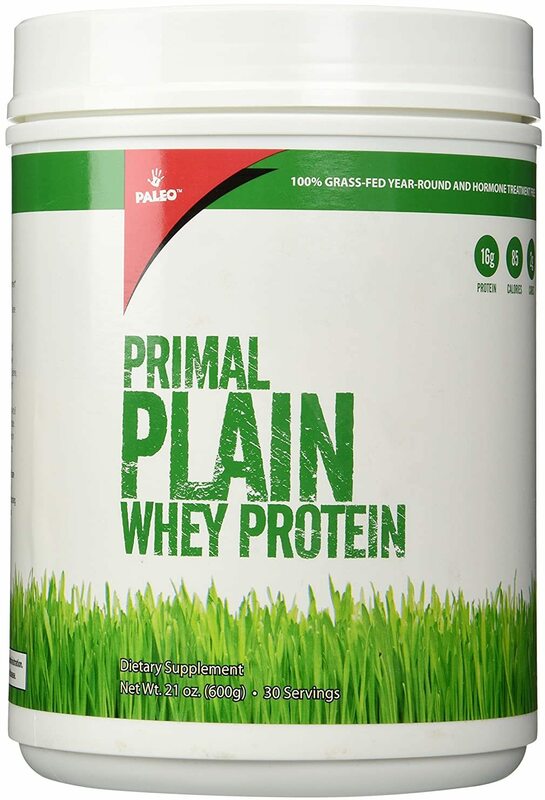 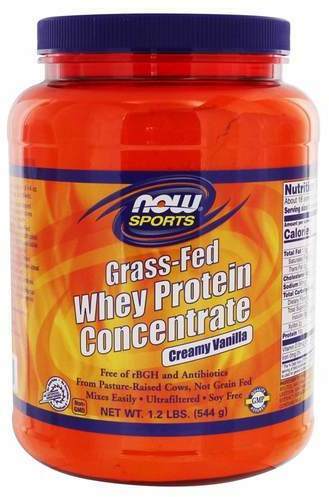 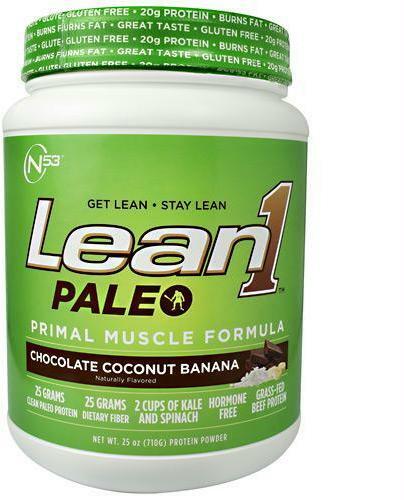 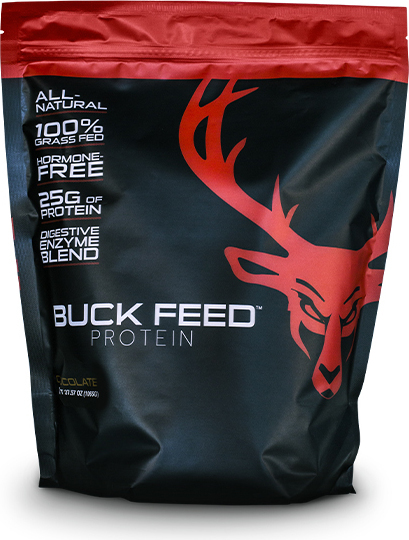 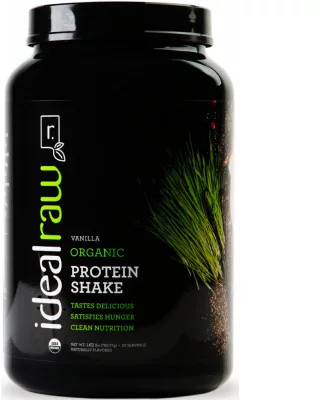 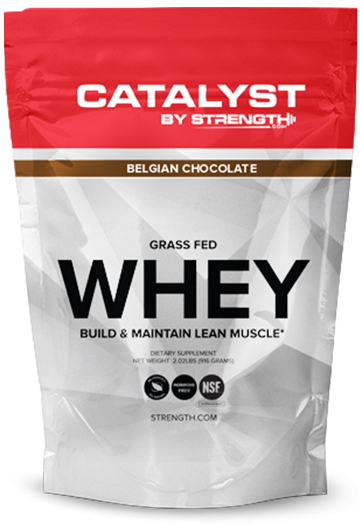 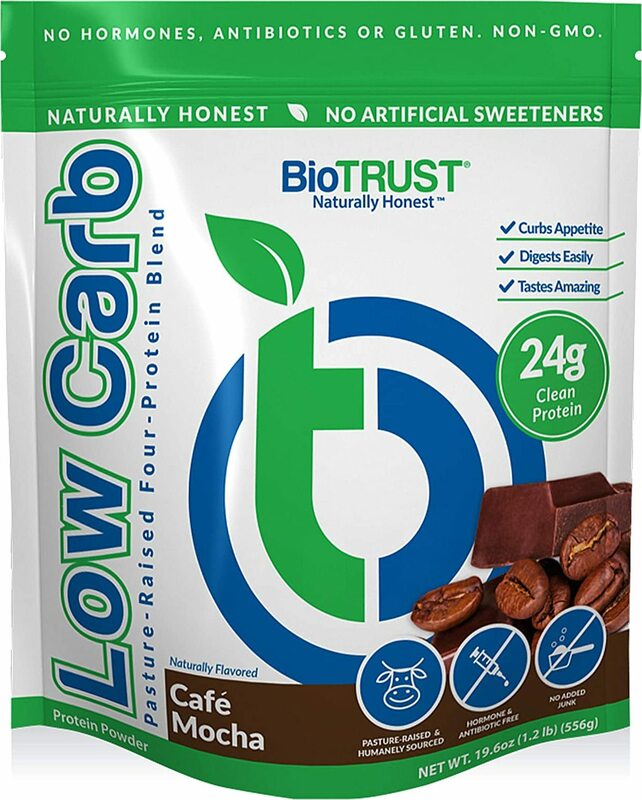 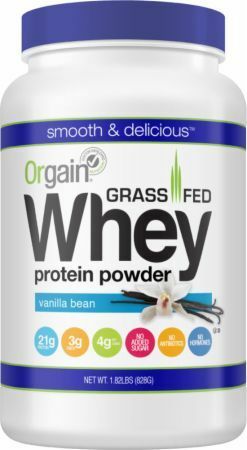 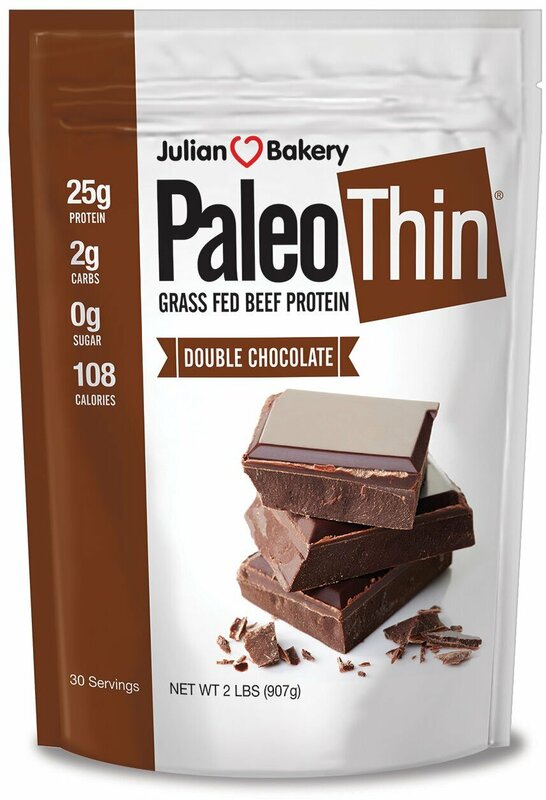 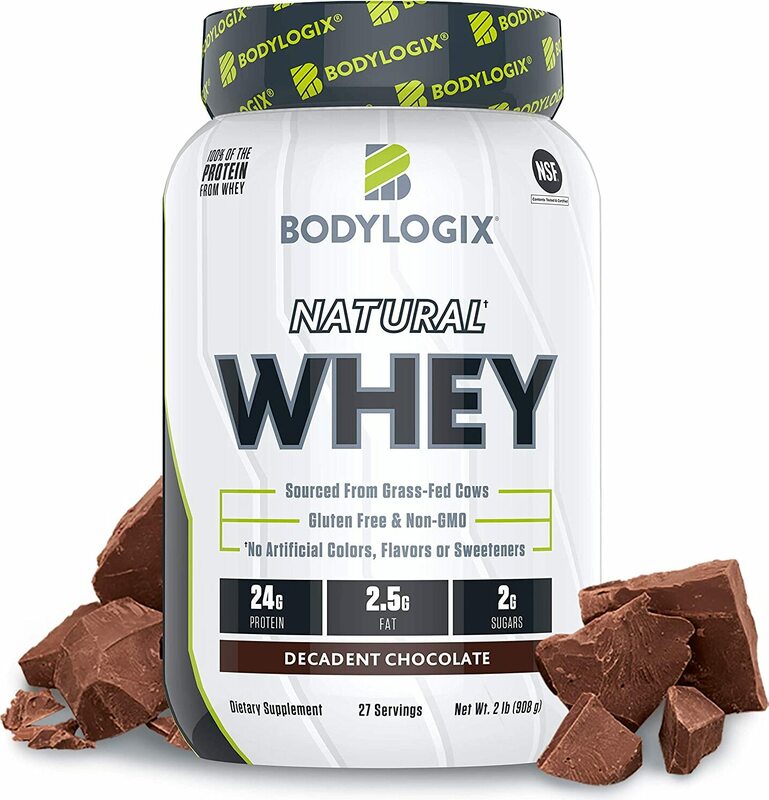 Sign up for future Grass-Fed Whey Protein deals and coupons! 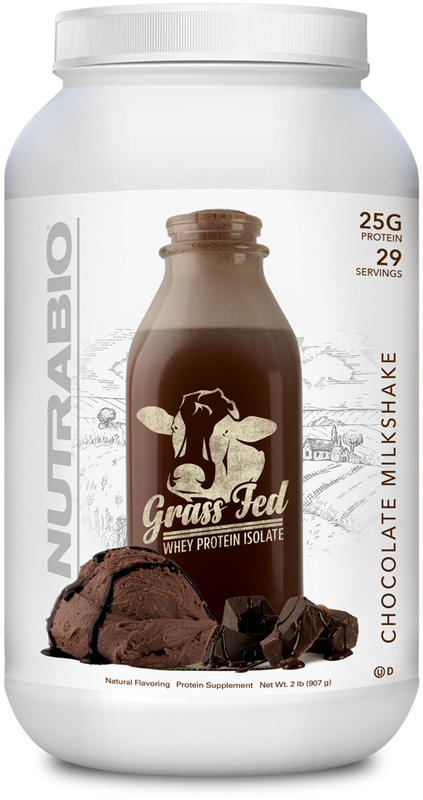 Click the button below to sign up for future Grass-Fed Whey Protein deals, news, and coupons! 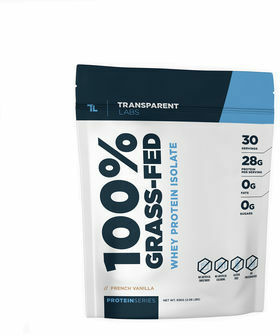 Subscribe for more Grass-Fed Whey Protein news and alerts! 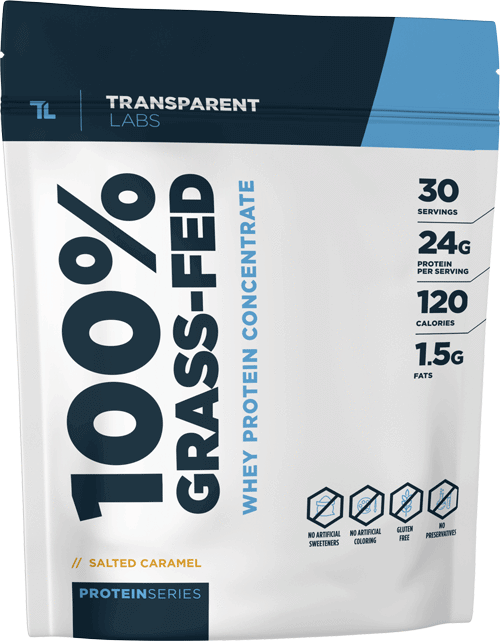 Subscribe to PricePlow on YouTube or click the button below to sign up for our latest Grass-Fed Whey Protein news and reviews! 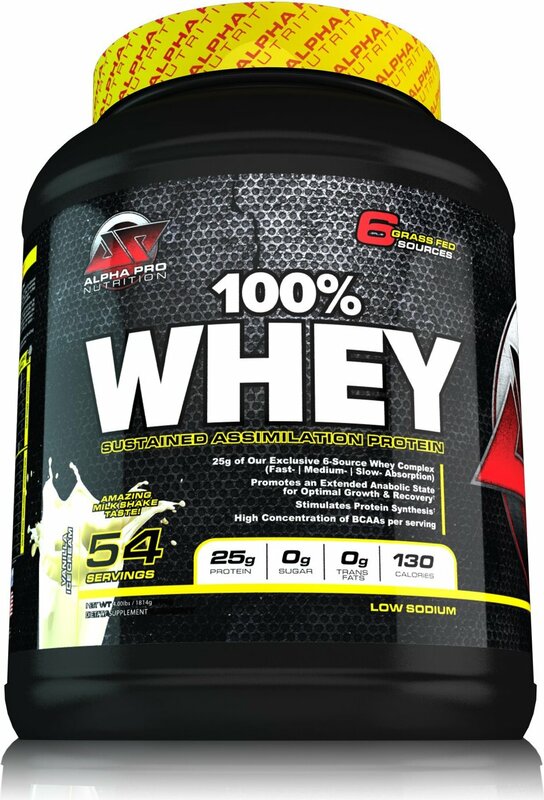 $118.15 This is a Buy 1 Get 1 FREE offer!